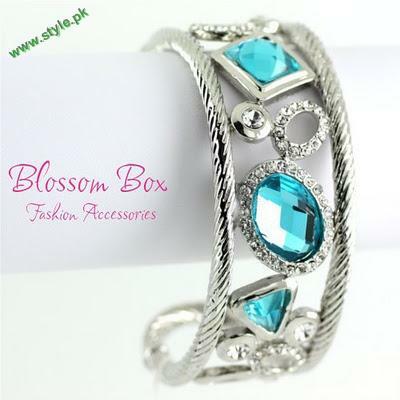 As we know that the wedding season is going and Eid-Ul-Azha is coming very fast.We all are seem to be very busy for preparation of Eid and most difficult part is to choosing a Jewelery because without it our dressing is incomplete.Blossom Box Jewelery is a new emerging but very fast growing jewelery store,found in 2010 at New York.Blossom Box has introduced their trendy cuff collection with very beautiful designs and studs with stones in attractive color shades.These latest Cuff collection for this Eid will give an extra shine to your dressing at any event or party. 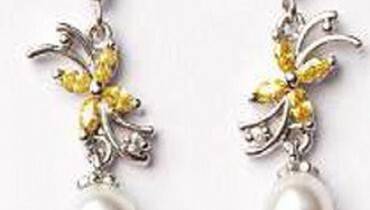 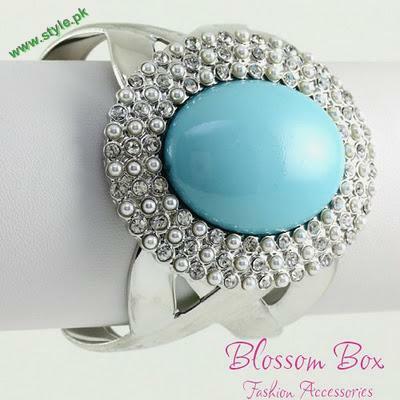 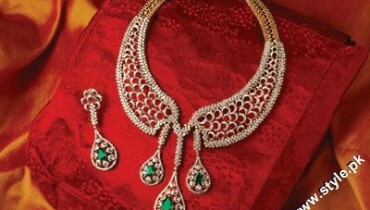 Latest Jewelery By Blossom Box Jewelery. 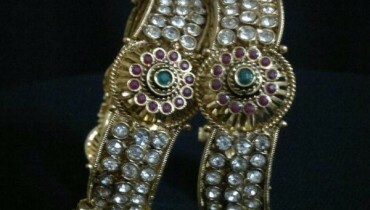 Cuff Designs By Blossom Box Jewelery 2011. 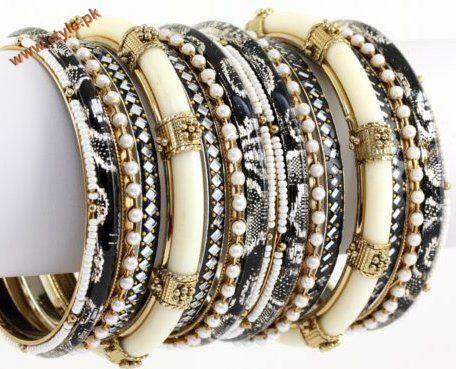 Trendy Cuff For Eid 2011. 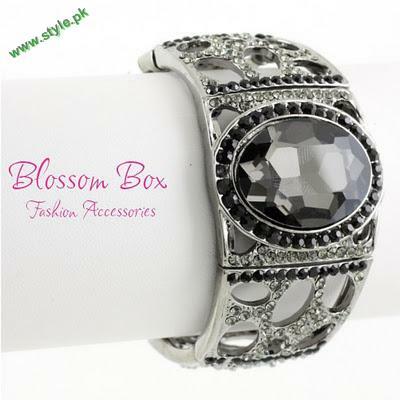 Latest Designs By Blossom Box.